Avoid big bank regret with fast approval on owner occupied home loans over $400K! This low rate, full featured loan also comes with the kind of experience not offered by the usual suspects. Never speak to your current lender again! 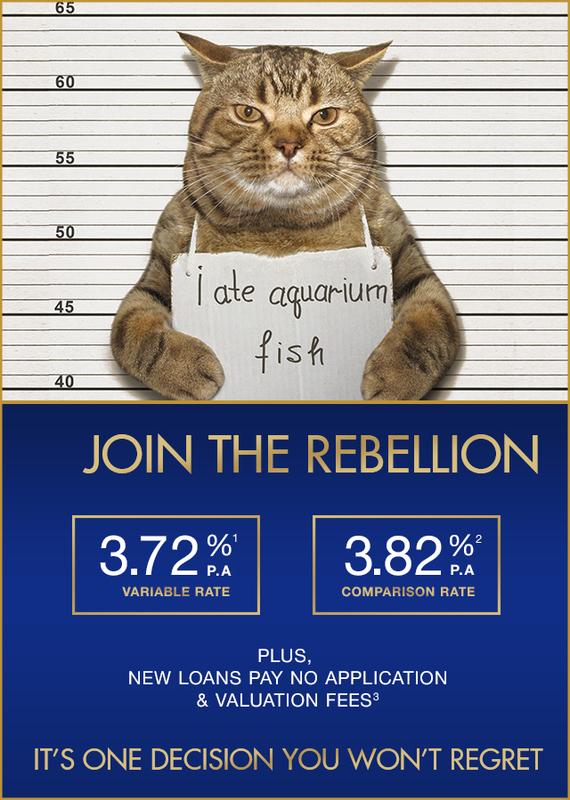 So, join the big bank rebellion today! It’s one decision you won't regret. You could reduce the amount of interest you pay over the life of your loan with a 100% daily offset facility. 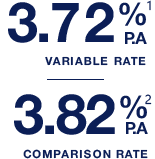 Ask us how you could get a lower rate on your investment property home loan too! 3 $0 application & $0 valuation fee offer is for new owner occupied loan applications, over $400,000, taken between 7 September and 31 May 2019. Waived fee offer is not available for existing Hunter United home loans or investment properties looking to refinance to this product. Hunter United reserves the right to withdraw offer at any time. 5 Minimum 10% deposit (90% LVR) is required. If loan is above 80% LVR lenders mortgage insurance will be payable. 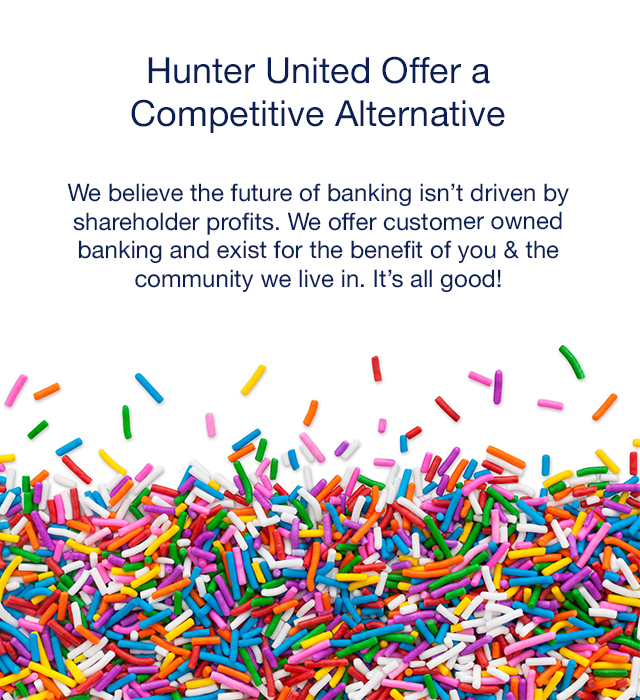 Finance is subject to Hunter United’s normal credit approval process. Full terms and conditions will be included with our loan offer. Fees and charges apply. This information does not take your personal objectives, circumstances or needs into account, please consider whether it is appropriate for you. Information correct as of 20 February 2019.